Gourmet Rotisserie Catering is Ready to Serve You! 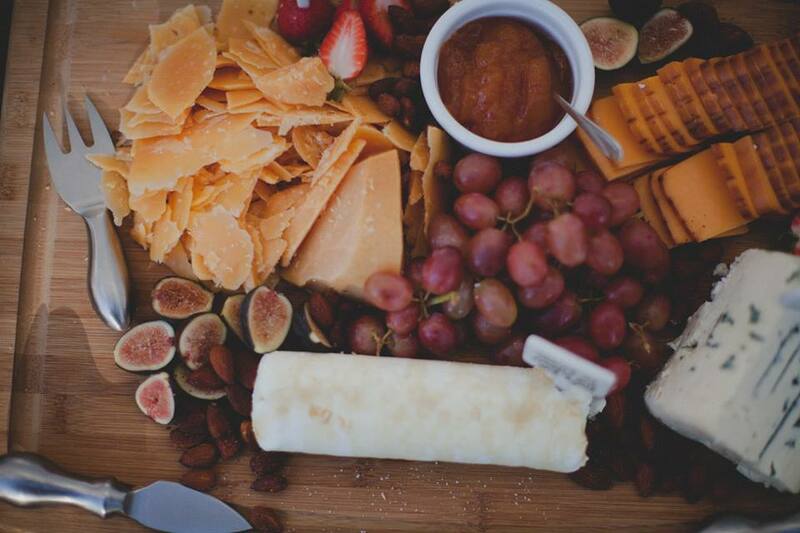 Family Owned and Operated Catering San Diego for over 21 years & counting! As a full-service catering company serving San Diego and all of Southern California since 1996, we have produced thousands of weddings, cocktail parties, industry mixers, fundraisers, galas, social and corporate events from the very beginning. We at GR Catering will work diligently with you to produce your event vision with delicious food at any budget. We have built relationships with many event and wedding vendors, so if you need help finding the perfect service, we’re here for you! Contact us today to explore menus and services that can make your event truly exceptional. We are San Diego's BEST Caterers! For your special day, we have created complete packages including Appetizers, Dinner and essential Wedding Services to give you an elegant event at any budget. Review our many Wedding Menu options! If you need your guests to have an unforgettable experience, we have many different menus and service options to meet any palate and budget! Take a look at our menus! Catering for your corporate luncheons or in-office event in San Diego can be delivered and set up by our staff in your office. We can customize our menu items and services to suit your palete and budget. Review our menu options! 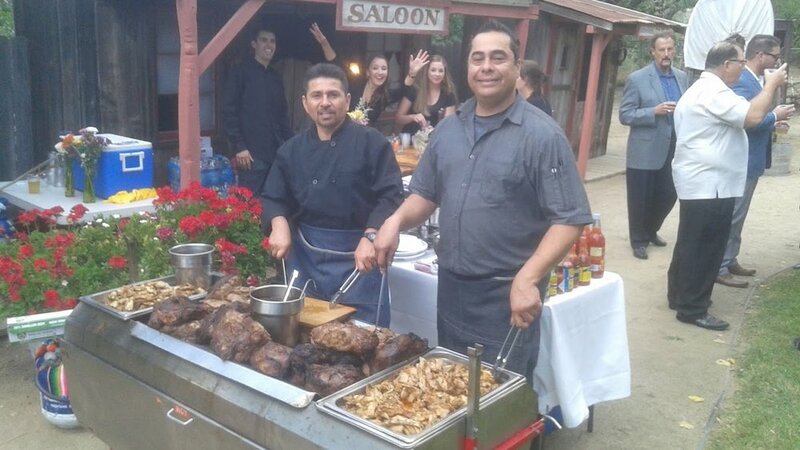 Wow your guests with with a Full Roasted Pig, Tri-Tip, Chicken and much more right cooked right before your eyes! We are the only catering service that can provide you with this unique cooked on site experience. Ask about having your menu cooked on site!